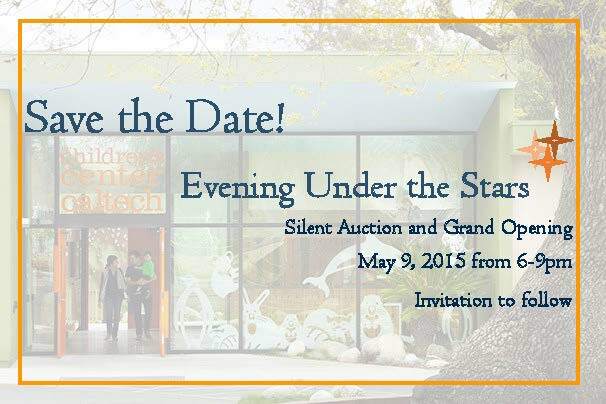 Join us for an evening with delicious food, drinks, silent, and live auction at our new center! Ticket prices are $75. Adult event. Formal invitation to follow. 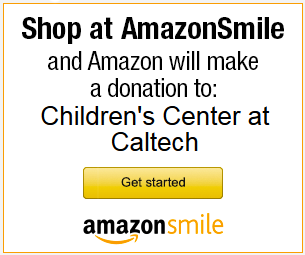 This entry was posted in Announcements, Fund Raising on March 5, 2015 by silvia.